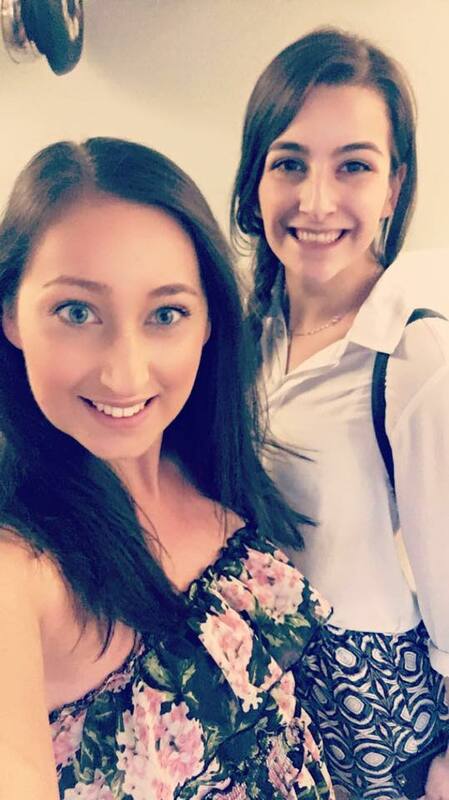 Posted in Updates on former students | Comments Off on Ex Student Success! 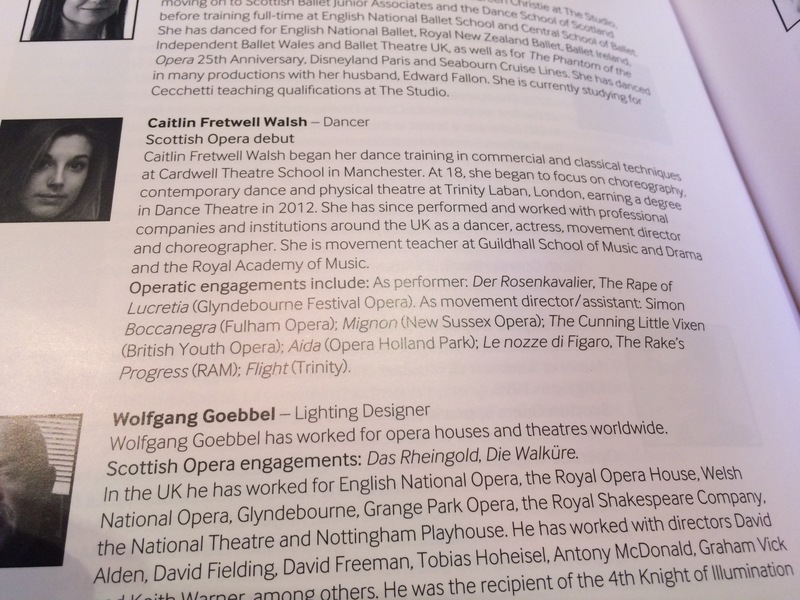 Caitlin in The Scottish National Opera! More great news for Cardwell Theatre School, this time from one of our past pupils. 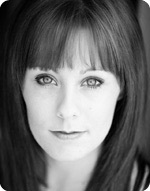 Caitlin Fretwell Walsh is currently performing with The Scottish National Opera in their production of Rusalka. 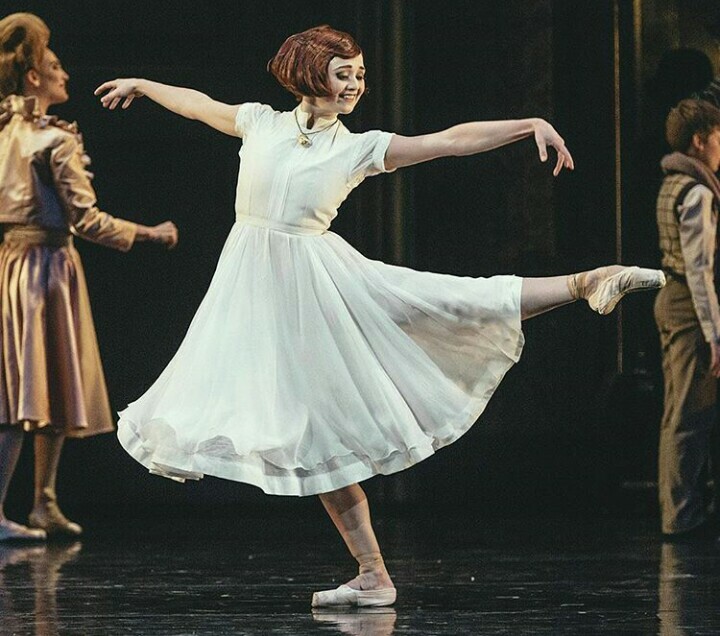 We love to hear that our past pupils are doing so well, we are very proud of Caitlin! 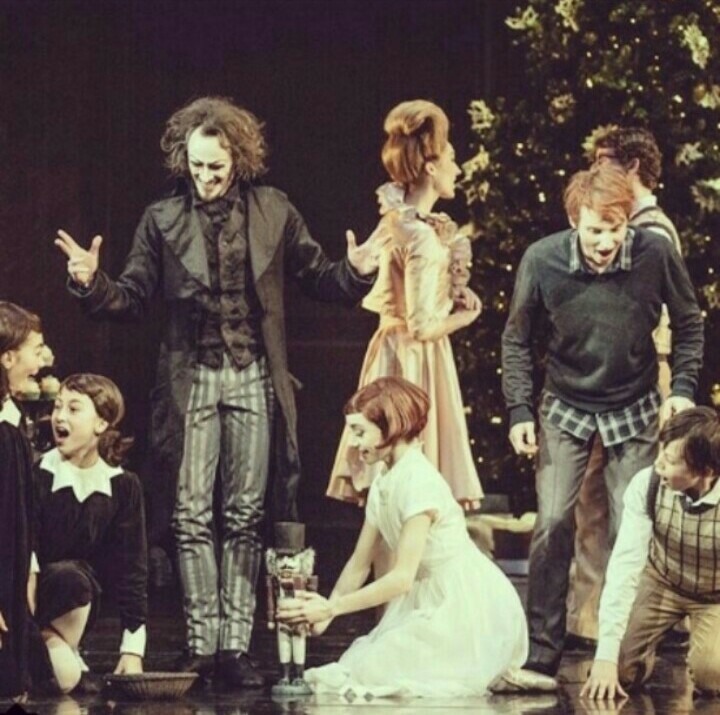 Posted in Updates on former students | Comments Off on Caitlin in The Scottish National Opera! Nancy has been chosen to model the new workout gear Sweaty Betty. 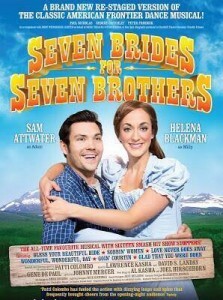 Congratulations to former student Georgina Parkinson on gaining the role of Alice in “Seven Brides For Seven Brothers” – the classic musical on tour. The new UK tour of the classic toe-tapping American frontier dance. See Georgina in Manchester in October. 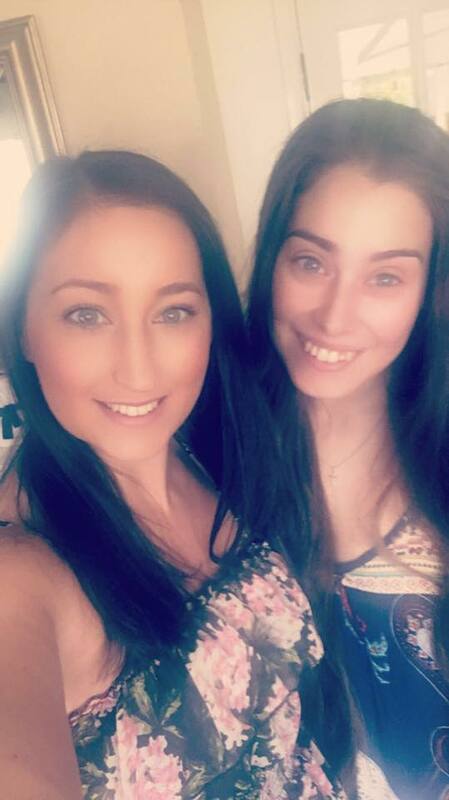 Posted in Updates on former students | Comments Off on Congratulations Megan!